Comcast knows its future lies in Millennials’ penchant for streaming content via the internet in any room of the house, but a year into the launch of Xfinity xFi, awareness of the superior speed and dead-zone coverage provided by xFi Pods, Xfinity internet extenders was pacing behind projection by 32%. The brand realized that traditional TV ads weren’t reaching its critical Millennial audience. It would have to find another way to break through to them. There is nothing scarier to a Millennial than a WiFi dead zone, but it turns out that none of them knows how it works. What most blame on slow speed is actually caused by thick-walled houses that the WiFi cannot permeate, creating dead zones. Xfinity needed to show the power that Xfinity xFi Pods bring to Millennial streamers in a way that could compete with the entertainment they expect to get from the internet. 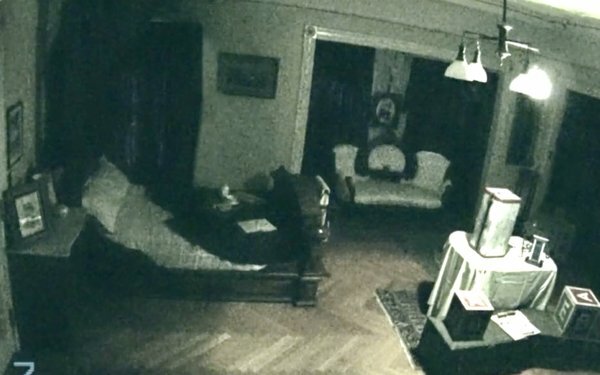 With Halloween approaching, it staged “Project Dead Zone,” the first-ever live paranormal investigation controlled by the internet and powered by Xfinity xFi Pods on Twitter Live. And the brand did it in the most-haunted house in America: the Winchester Mystery House. It was the ultimate product demo in the guise of content. We placed xFi Pods throughout 160 rooms—totaling 24,000 square feet—and 40 stairways, allowing viewers to guide the paranormal investigators throughout the 80-minute event without a signal drop. But then our investigation took a “Blair Witch Project”-style twist, bending the audience’s perception of reality with a shocking ending that had people asking if they should call 911. Millennials love a good mystery so use one to engage them. Disguise your product as entertainment content to demonstrate its function. This won the New/Emerging/Experimental Media category in MediaPost’s 2018 Creative Media Awards.